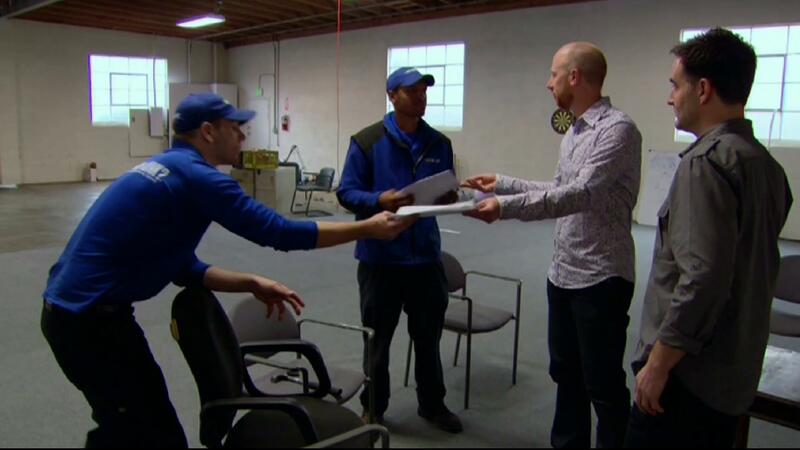 Each week the CEO of a large American franchise company puts two employees through a number of challenges related to running a franchise business. The employee who most impresses the boss receives an opportunity to become a franchise owner, while the runner-up wins the promotion that the contestants had been told was the big prize. 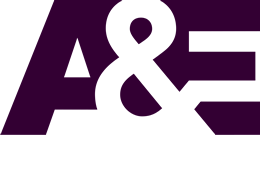 The format launched on A&E in 2012.